For flawless complexion and fair skin. A luxurious emulsion which ensures radiance and fairness all day long. 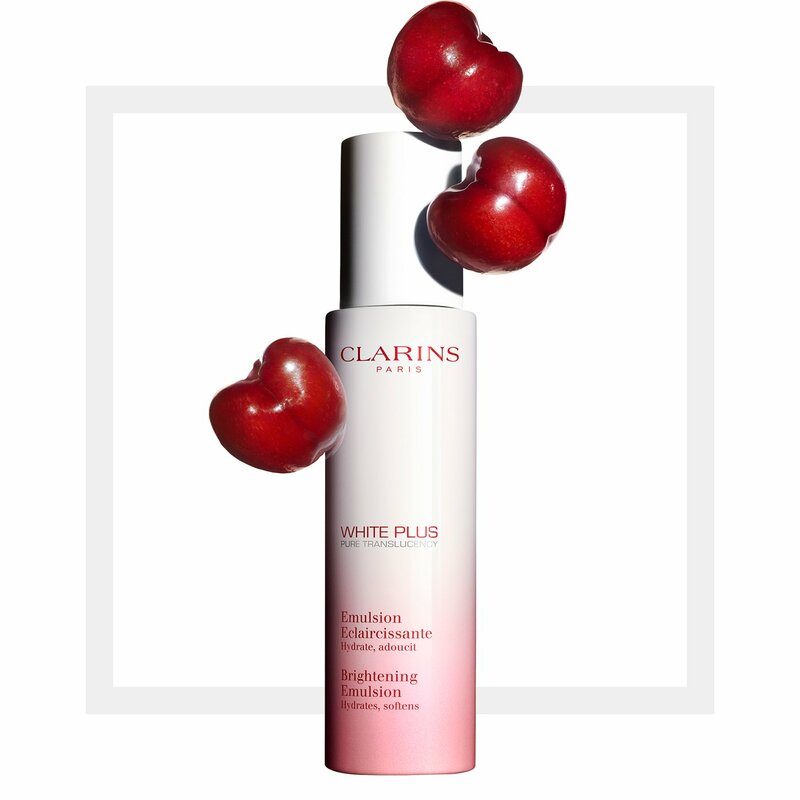 Containing the powerful Acerola fruit extract, the milky emulsion evens the complexion, moisturises the skin and leaves it velvet-smooth while protecting against oxidative stress. Specially formulated for Asian skin. The complexion is brighter, more radiant and dark spots are visibly diminished.